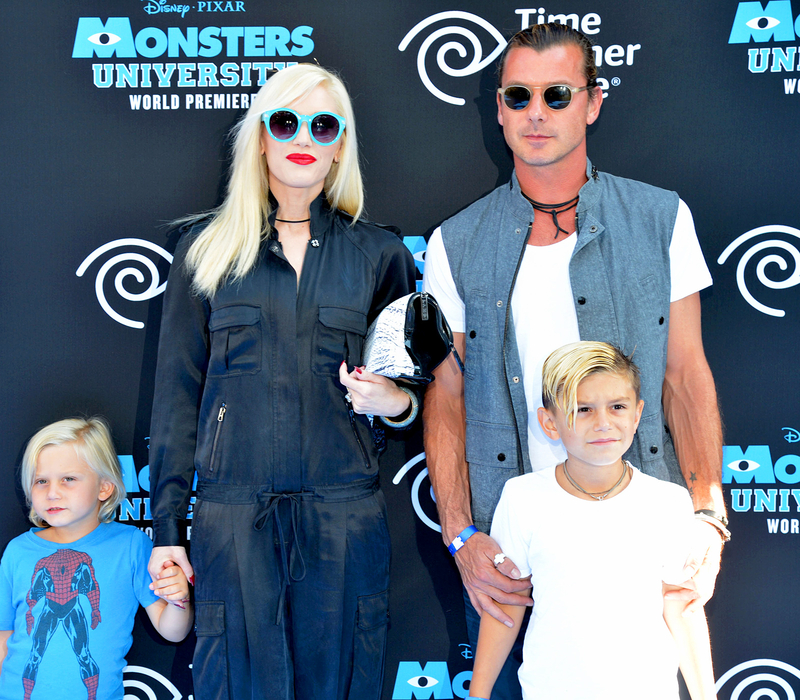 Gwen Stefani, Gavin Rossdale’s Ex Nanny Mindy Mann Is Pregnant! A baby for the babysitter! Gwen Stefani and Gavin Rossdale’s former nanny Mindy Mann, who had a relationship with the Bush rocker while he was still married, is pregnant with her first child, Us Weekly can confirm. On Thursday, March 3, Mindy’s sister, Nicole Jennifer Mann, took to Instagram not only to make the pregnancy announcement, but also to reveal that the former employee of Stefani, 46, and Rossdale, 50, is expecting a little boy. In another &apos;gram, Nicole Jennifer posted a pic of friends leaning in to kiss Mindy’s growing belly. Later on Facebook, she uploaded the same photo and shared even more enthusiasm: “I’m excited to announce I’m going to be an aunty to another beautiful baby!” Tagged in the posts is Mindy’s boyfriend, Spencer Gutcheon — presumably the father of the child. As insiders exclusively told Us Weekly in November 2015, Rossdale’s three-year relationship with Mindy is what ultimately caused Stefani to leave him after 13 years of marriage. Sources say that in February 2015, Stefani uncovered Rossdale’s long-term affair with Mindy, who cared for the couple’s three sons, Kingston, 9, Zuma, 7, and Apollo, 2. 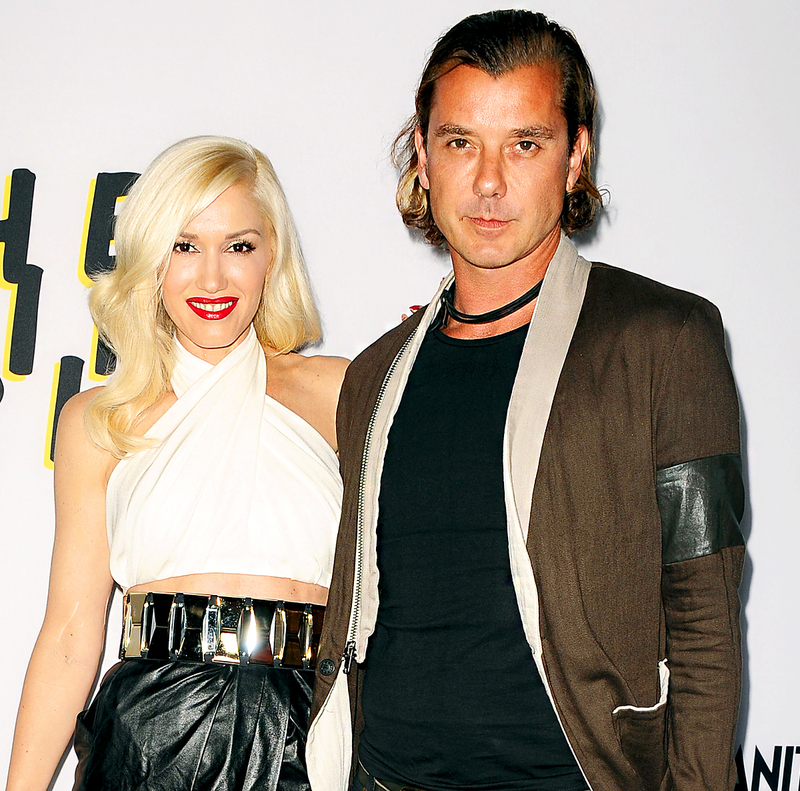 According to the insider, Rossdale ended up admitting his indiscretions, which “completely devastated [Gwen]." The source added: “She was mortified, livid, and embarrassed.” The once-in-love pair announced their plans to divorce last August. While Rossdale hasn’t been linked to anyone since he and Stefani called it quits, the “Used to Love You” singer has found love with her fellow Voice coach, Blake Shelton. The two went public with their romance back in November, when Stefani’s rep confirmed the news to Us.